Located 15 miles northeast of downtown Atlanta in DeKalb County, Doraville is a transforming city with rapid growth on the horizon thanks to its proximity to Atlanta, MARTA and a planned new town center. Whether you’re looking for a place to develop a start-up company, raise a family, or simply enjoy the feel and growth of a small-town city, Doraville the city of “Diversity, Vitality, Community,” is the place to be! The information below displays a condensed view of Active, Under Contract and SOLD properties for Doraville during the past 6 months, the data comes directly from the real estate agent MLS, you can see average listing prices, dates on the market, price per square foot and more. All this information is specific to Doraville. 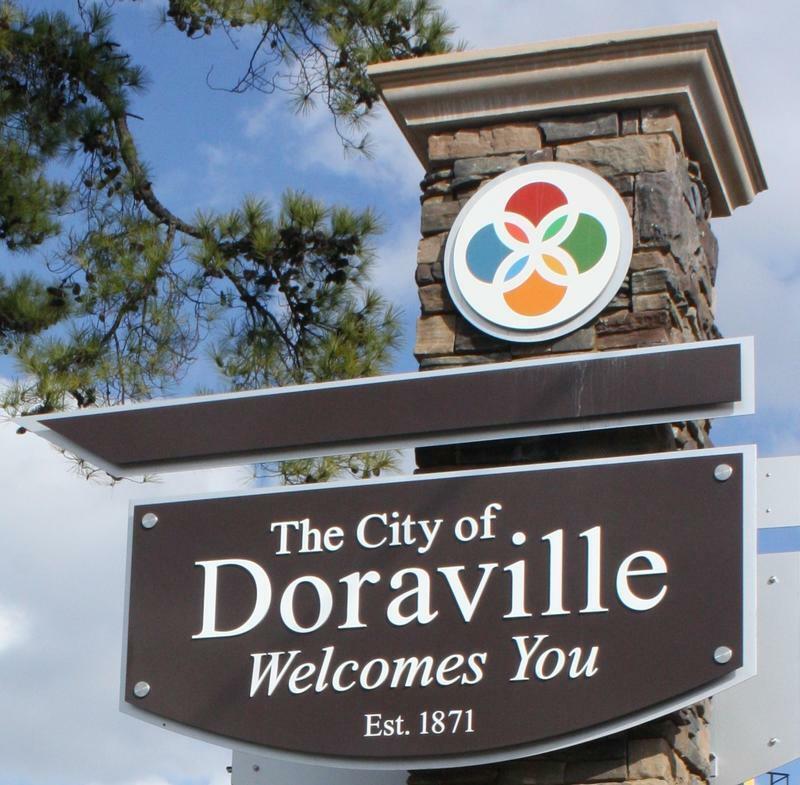 The data is updated daily and represents a snapshot of the Doraville area.